Whether you love hanging out at the lake, playing golf, or enjoying the stunning views of the hill country, Point Venture has lots of fun activities for everyone! One popular handout is the local golf course tucked among the Point Venture community. The Point Venture Golf Club was designed in 1972 by the 3-time Masters Champion Jimmy Demaret. The Austin Business Journal has named the Point Venture course as one of their “Best of Golf Courses in Austin.” The course itself is laid out on a peninsula on the north shore of the popular Lake Travis. 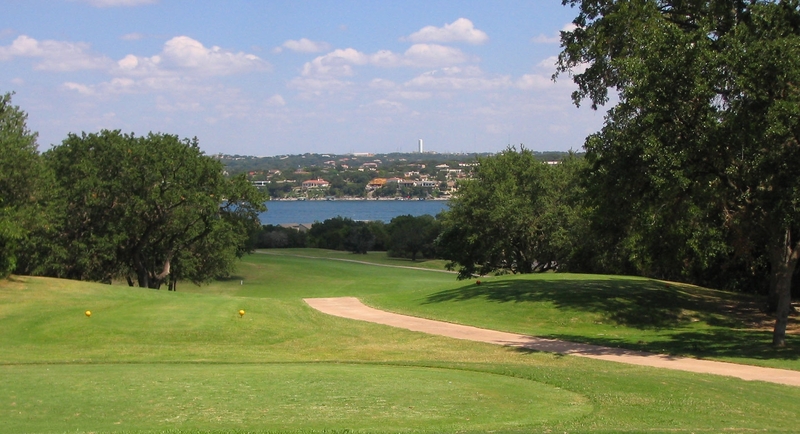 Beautiful views of the lake can be seen from many of the holes on the course as well as views of the hill country. The course is fun for beginners and advanced players and also has a pro shop. For more information or to book your tee time go to https://www.pointventuregolf.com. You will not want to miss a chance to enjoy a round of golf at this Hill Country Favorite!